Baltimore, Maryland boasts a good amount of things visitors and locals alike can do with their free time that won’t cost a dime. There are a number of landmarks, libraries, churches, museums, and parks for families and friends to have fun, learn, and experience during their time in city. Some attractions are free only on certain days – please check before you go. The Cylburn Arboretum is an urban oasis encompassing two hundred acres of Baltimore. 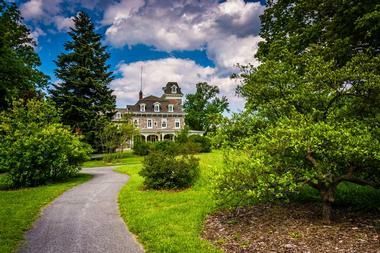 The grounds are a space for learning and natural beauty, home to hundred of different plantings and trees, a historic mansion, wooded trails, and beautiful gardens. The arboretum is open to visitors throughout the entire year, has no admission fees, and allows leashed dogs on property. The Cylburn Arboretum is open from 8:00am until 8:00pm Tuesday through Sunday. The historic Mansion is open from 8:00am to 3:00pm Tuesday through Friday, while the Vollmer Visitor Center is open 10:00am to 4:00pm Tuesday through Sunday. 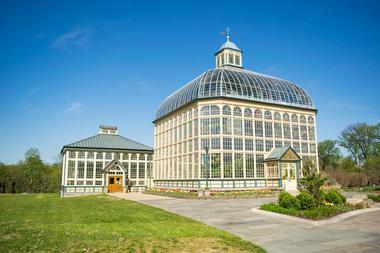 The Rawlings Conservatory and Botanic Gardens is home to several distinctive environments that enable visitors to be able to see a wide variety of plants from throughout the world. Each of the conservatory buildings provide plants with an appropriate environment, ranging from Mediterranean to desert to tropical environments and more. The Tropical Forest showcases plants from the tropics, including plants native to regions in Africa, tropical islands, Australia, the Americas, and Asia. The largest group among the plants on display at the Rawlings Conservatory is the orchids in the Orchid Room, featuring more than thirty thousand orchid species. The Bromo Seltzer Arts Tower is open to visitors, free of charge, on Saturdays beginning at 11:00am until 4:00pm. Visitors can explore the tower’s latest exhibits in the museum galleries, as well as view works of art lining the staircase on the fifteenth floor. 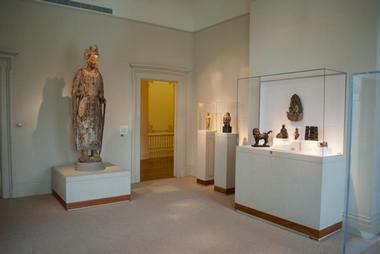 The galleries display works by regional and local artists. There are a number of areas of paid parking nearby, including a parking garage and street parking. To avoid parking fees, guests can take public transportation to reach the Bromo Seltzer Arts Tower, a part of the city’s skyline since the year 1911. 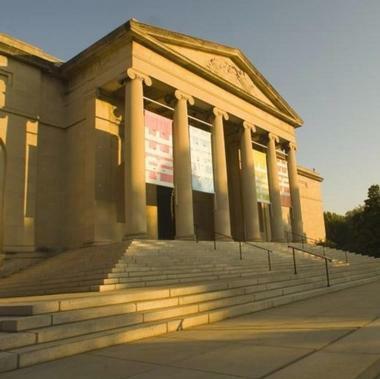 The Baltimore Museum of Art is open to the public with free admission every day. Parking at the museum is free for the first thirty minutes, otherwise, visitors will most likely have to pay to park nearby. 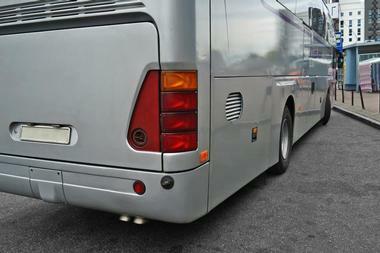 To avoid parking costs, guests can take public transportation. The museum houses a world-renowned art collection, consisting of contemporary, modern, and nineteenth century art. Established back in the year 1914, the Baltimore Museum of Art is now home to more than ninety-five thousand pieces of artwork, including the world’s largest collection of works of art created by Henri Matisse. Visitors can take a look around the Westminster Hall Burying Ground during the daylight hours each day starting at 8:00am. Closing hours tend to vary just a bit by season, closing at 7:00pm in Summer, 6:00pm in Spring and Fall, and 5:00pm in Winter. Exhibits share the Burying Grounds’ history and information on those buried at the site. The Burying Ground outside is free to visit, however Westminster Hall and the Catacombs can only be visited during a tour, which charges a small fee. 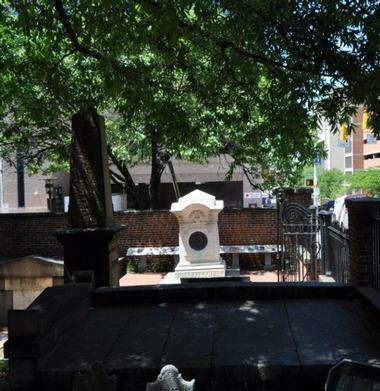 The Burying Grounds are the resting place of several notable people, including Edgar Allan Poe. The Enoch Pratt Free Library in Baltimore is a a free library system for the public. The headquarters and central library branch for the Enoch Pratt library system is located on Cathedral Street. There are now more than twenty regional and neighborhood/community branches situated throughout the city of Baltimore. The Enoch Pratt Free Library was officially named as the state of Maryland’s “Library Resource Center” in 1971 by the state’s General Assembly. 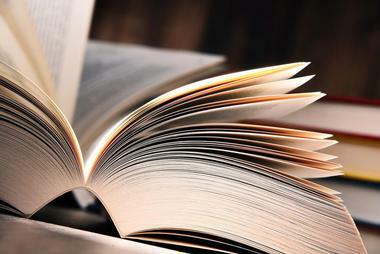 The mission of the free library system is to provide the public with equal access to opportunities, services, and information that enhance, enrich, and empower their quality of life. The Wyman Park Dell in the city of Baltimore, Maryland is a public park that measures sixteen acres in size and is one of the city’s landmarks.The park is situated just south of the Baltimore Museum of Art and John Hopkins University. It is also bordered by two different neighborhoods: the Remington neighborhood on the west and Charles Village on the south and the east. 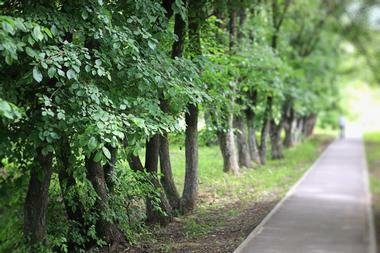 The city park is known for its sweeping, large lower lawn and its enclosing, steep slopes. Wyman Park Dell is one of Baltimore’s few parks fully thought of and designed by the notable Olmsted Brothers. 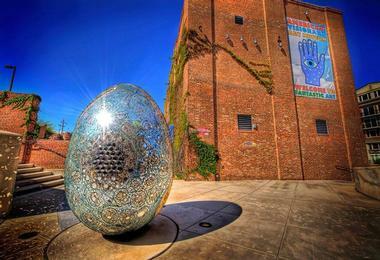 The American Visionary Art Museum in Baltimore, Maryland is open on Tuesdays to Sundays from 10:00am until 6:00pm. The museum is closed on Mondays. There is an admission fee for visitors, with the exception of children ages six and under, who can visit the unique art museum free of charge. Among the things to see in the museum is the permanent collection, which includes artwork such as The Giant Whirligig, an outdoor landmark sculpture; painted screens; robots; and the LeRoy E. Hoffberger Shining Youth/Shining Walls, part of the country’s largest apprenticeship program in mosaics. The Maryland Institute College of Art was established back in 1826, originally known as the Maryland Institute for the Promotion of the Mechanic Arts. It is one of the country’s oldest art colleges, offering degree programs in the visual arts. 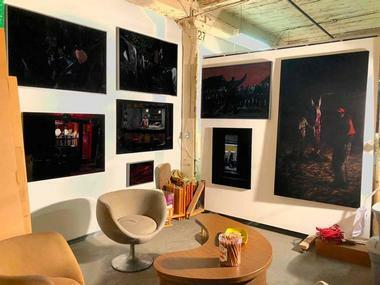 The First Year Experience is one of the college’s main exhibitions and one of the student shows that is most highly regarded, open to the community with no charge for admission. The exhibit showcases artwork made by rising sophomores. The exhibition is reflective of the diversity of the learning pathways and the people at the Maryland Institute College of Art. The Baltimore Basilica is one of the nation’s most historic places of worship, as well as an American architectural masterpiece. 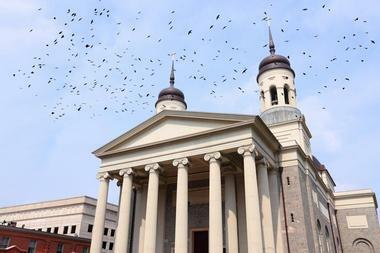 Guests can take advantage of one of the free daily tours of the basilica led by a docent. Visitors can take the “purple circulator” bus for free to the Baltimore Basilica from the Amtrak station or the Inner Harbor. Thomas Jefferson intervened in the planning of the church and influenced the design of the National Historic Landmark, intending the church to be a statement in the city of religious freedom. The dome of the basilica has a diameter of seventy-five feet. The cavernous and beautiful George Peabody Library is sometimes referred to as being a “cathedral of books.” The library was constructed back in the year 1878 by the request of George Peabody, a well-known philanthropist and founder of the Peabody Institute. 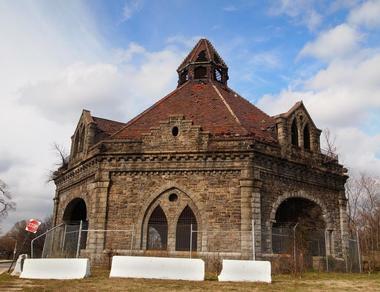 It was originally built to be part of a culture and arts institute, the first music conservatory in America. 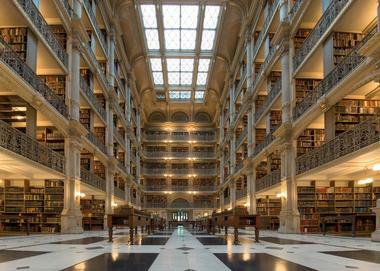 The library of George Peabody is still available to everyone today, just like the original intention of Peabody. Much of the library’s collection dates back to the latter part of the nineteenth century, ranging from literature to science to archaeology. 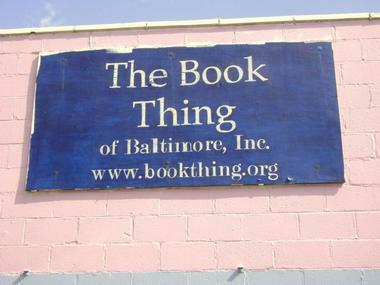 The purpose of The Book Thing in the city of Baltimore, Maryland is to let unwanted books be read by those who want the books. All of the books available at The Book Thing are completely free. Each book that guests take with them from the shop are stamped with a “Not for Resale” note. The Book Thing is open on Saturdays and Sunday, including blizzards and holidays, from 9:00am to 5:00pm. It also occasionally open during other hours, and announces those times on their website and social media accounts. People can also donate books to the shop. 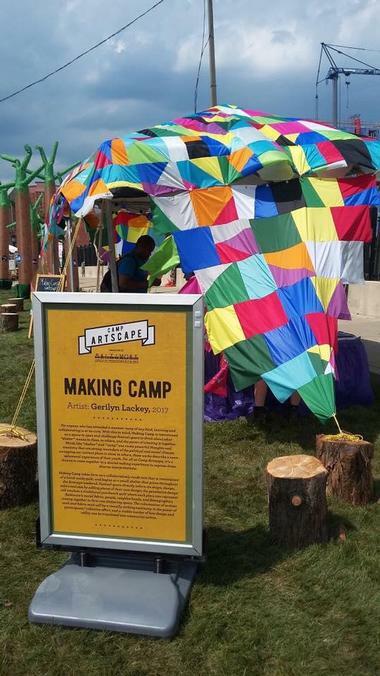 Artscape is basically the largest arts festival in the United States that charges nothing for admission. It is often described as having more art than people can handle. 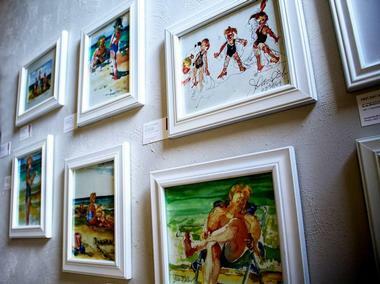 The large-scale art event takes place during a weekend typically in July and features an artists’ market with over 150 craftspeople and vendors, along with visual art exhibitions, outdoor art installations and sculpture, live concerts, local food, an array of different beverages, family-friendly entertainment and events, and performing arts that include classical music, opera, jazz, street theater, and dance. There is also a comedy club, experimental music, and film. The Charm City Circulator is comprised of thirty free shuttles. The shuttle fleet travels along four different routes throughout the city of Baltimore’s central business district. The circulator services tourists, students, employees of the downtown area, residents, and any other people who care to ride the Charm City Circulator and explore the city. The goal behind the shuttles is to reduce greenhouse gas and congestion by providing people with a form of eco-friendly, reliable, and convenient public transportation. Each shuttle in the fleet is a hybrid-electric vehicle. Shuttles arrive every ten to fifteen minutes at each designated stop on routes. The Druid Hill Farmers’ Market happens every Wednesday from 3:30pm to 7:00pm, running from the month of June to the month of October. The popular farmers market in Baltimore offers local produce, freshly prepared foods, local eggs, jam, and freshly baked goods. 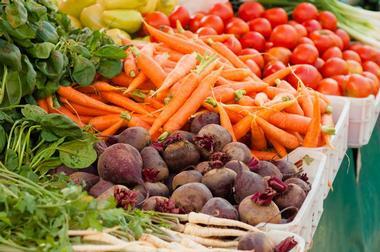 Visitors at the Druid Hill Farmers Market will also find a variety of crafts,a schedule of programs, and even live music, movies, yoga classes, and much more. The market relies on many volunteers and community partners to offer programming to visitors, making the farmers market as special as it is. The Baltimore neighborhood of Fell’s Point was established back in the year 1763, and is a national, state, and city historic district. The area is home to more than 161 buildings that are listed on the country’s National Register. Among these is the Robert Long House, the city’s oldest standing residence. This building is open to visitors via a tour. History abounds in the Fell’s Point neighborhood, with streets paved with the original Belgian blocks, numbers carved on curbs for the outdoor markets of the past, among so much more. It is also the last place Edgar Allan Poe was seen. The Hampden neighborhood of Baltimore, Maryland was once a blue-collar mill town during the nineteenth century that has transformed over time into the city’s epicenter of hipster kitsch. 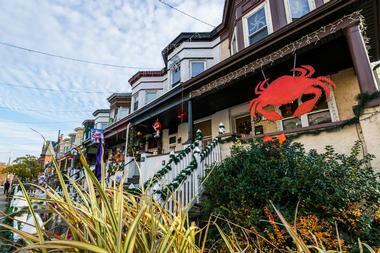 The heart of the neighborhood is 36th Street, which is also referred to as The Avenue by the locals. The district is full of locally-owned stores and eateries, such as the Zissimos Bar, Bluebird Cocktail Room, The Charmery, Trohv, The Food Market, and Ma Petite Shoe. Visitors will want to keep a look out for some of the local street art that can be seen throughout the neighborhood as well. 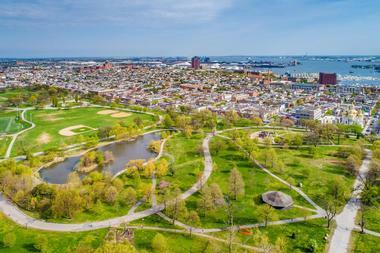 The Canton Waterfront Park sits between the Baltimore Harbor and Boston Street, offering eight expansive acres of great views for the city’s harbor, as well as a vista-rich and easily accessible area for outdoor recreation. 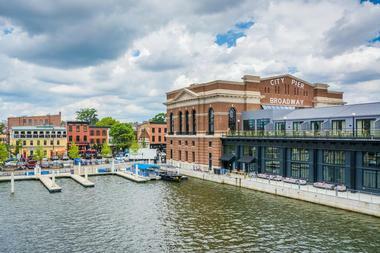 Visitors can see both past and present of maritime in Baltimore. Features of the Canton Waterfront Park include multi-use trails, bench seating, access to the Chesapeake Bay, a boat ramp, a fishing pier, numerous bicycle racks, and the Baltimore Waterfront Promenade. Parking is free at the park, and visitors can also reach the park by the MTA Bus, Charm City Circulator or Baltimore Water Taxi. Clifton Park, once a working farm, was the former estate belonging to Johns Hopkins and at one time featured a sculpture garden, marble statuary, orangeries, rustic bridges, islands, and a lake. The Clifton Park of today features clay tennis courts and a golf course with eighteen hole. It still, however, maintains the character and rolling topography of an English garden. The property’s mansion house now houses a pro golf shop and offices. The farmhouse is now designed like an Italian villa that features a tower which provides views of the harbor and the city from any direction. Druid Hill Park is the first of the city of Baltimore’s large municipal parks and among the first of the country’s large public parks. 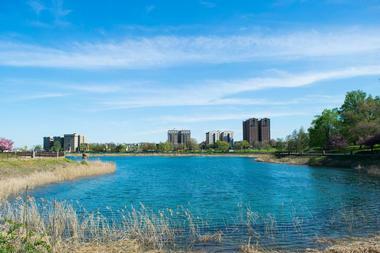 Druid Hill Park is America’s third oldest of its established parks. Features of the park include an urban greenway, a pool, several playgrounds, picnic pavilions and groves, and greenhouses. 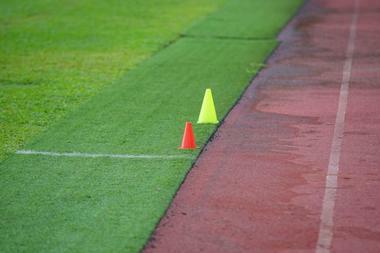 There are also tennis courts, basketball courts, athletic fields, ball fields, and a disc golf course. Other area found in the park are the Lakeside Loop Trail, the City Farms Garden, Safety City, the Jones Falls Trail, the Rawlings Conservatory, and the Zen Garden. 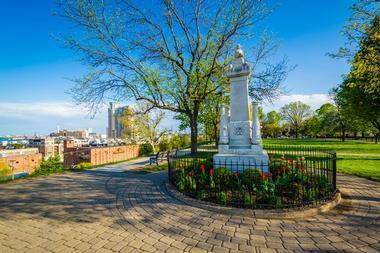 The Federal Hill Park is an awe-inspiring place filled with history that is one of the city’s signature landmark today. 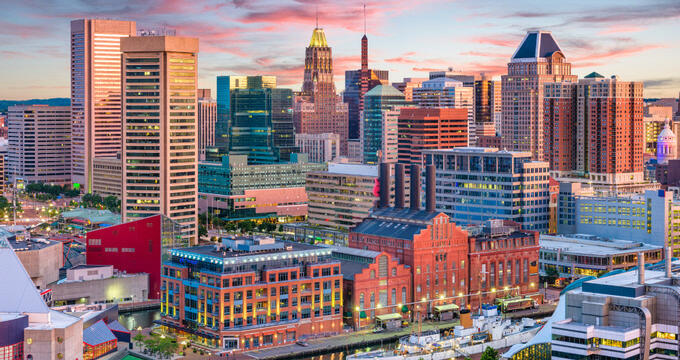 Just to the south from downtown Baltimore, and just a short walking distance from Inner Harbor, the park provides visitors and local residents alike with some of the best and most iconic views of the city. Amenities in the park include park benches, picnic tables, a basketball court, a playground, amazing views, pubs and restaurants, and the Flag Staff Plaza. 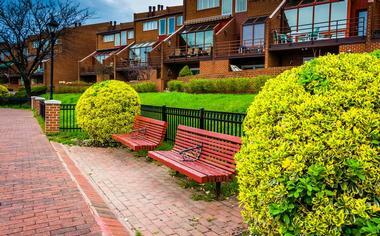 Federal Hill Park can be easily reached by public transportation, such as the MTA Bus and the Charm City Circulator. Patterson Park is the first park established in Baltimore, Maryland, created back in the year 1827. The park is still one of the city’s most significant parks as it is the most intensively used of the large parks in the city. Patterson Park is also still an excellent example of park design from the nineteenth century. The grounds include a swimming pool, a kiddie pool, a fieldhouse, nine athletic fields, nine ball fields, ten tennis courts, five basketball courts, two playgrounds, two picnic pavilions, a boat lake, a recreation center, a farm garden, and an ice rink. 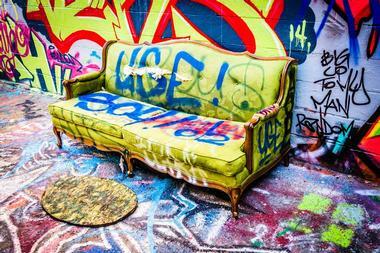 Graffiti Alley is the one spot in the state of Maryland where people can legally spray graffiti. The colorful alley lets street artists create colorful artwork and relieve stress without having to worry about being arrested. Graffiti Alley can be found in the city’s States North Arts and Entertainment District. The L-shaped alley in Baltimore is owned by Graffiti Warehouse and features a variety of different designs that are constantly changing due to repainting. Every inch of the alley is covered in vibrant colors, including the trash cans. Street artists every week spend several hours perfecting their designs.